Modern commercial vehicles not only have well-conceived vehicle concepts, but also well-engineered detail and environmental solutions. These reflect the diversity of an industry where vehicles are integrated into sophisticated concepts. These solutions are concerned with detailed aspects, logistical questions or different service approaches. NUFAM 2019 stands for all these solutions. 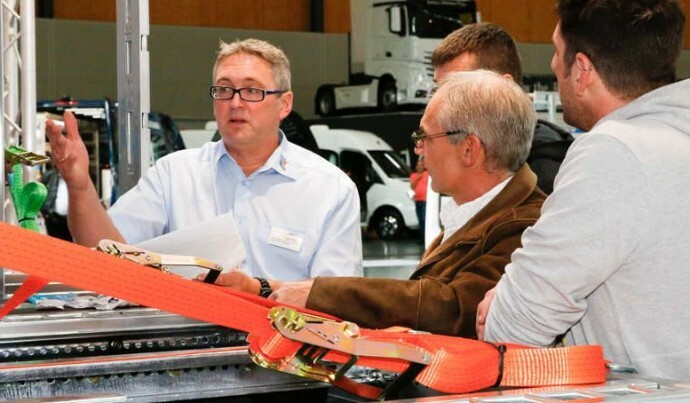 If you are interested in commercial vehicles in all weight classes, bodies, trailers, systems and the components of the whole process chain, then NUFAM is a must-attend event. 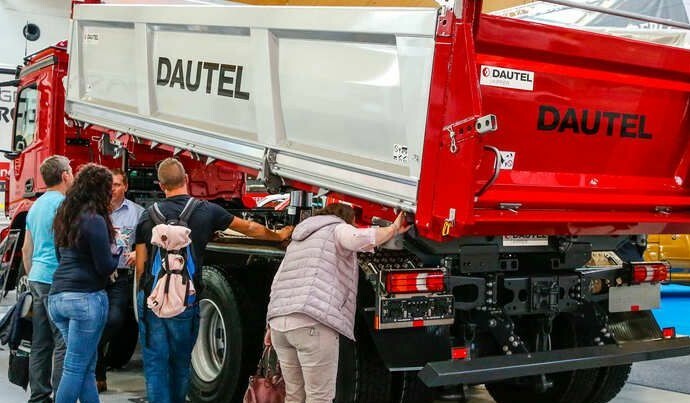 Trailers, bodies and systems are a focus of NUFAM. 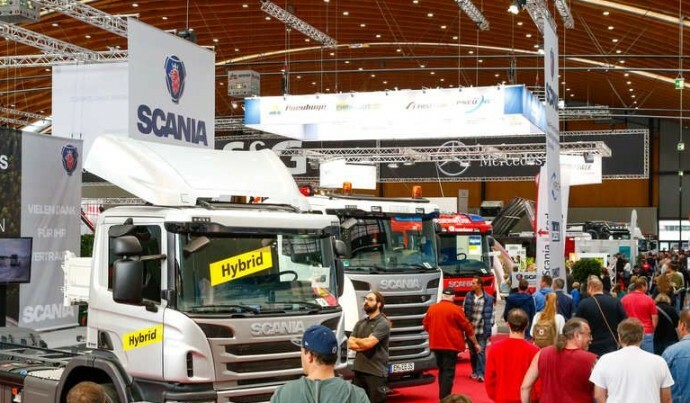 Container chassis, low-bed trailers, curtain-siders, tipper trucks, tipping semitrailers and car trailers for tradesmen are real highlights of the fair. Modern commercial vehicles are as diverse as the areas in which trucks, public service vehicles, vans, buses and tradesmen vehicles are used. Nothing rolls without tyres. 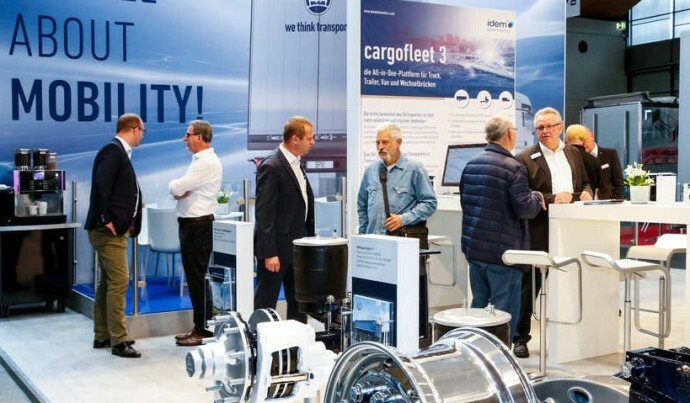 In addition to the classic tyre range, the manufacturers and dealers represented present the entire value-added chain – from retreading to disposal. 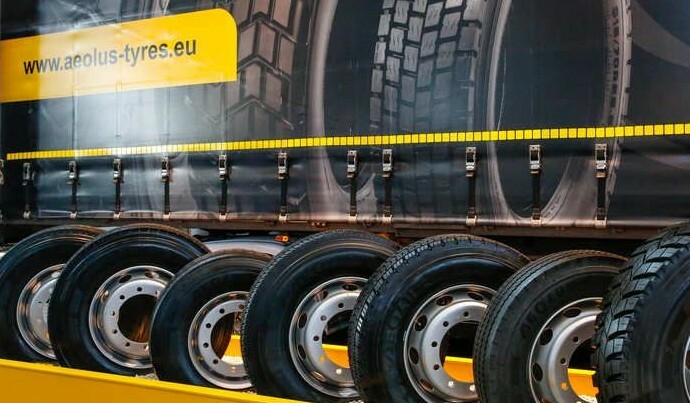 A further focus is on the digitalisation of tyre and fleet management models for a clear cost calculation in day-to-day business. You'll find what you're looking for here. Whether you're a fleet operator or a small business – service is essential for a long service life for your commercial vehicles. Diverse parts manufacturers and premium dealers from the OEM and aftermarket sector are represented at NUFAM. Workshop equipment suppliers from trade and industry provide for further variety with products whose safety and test marks guarantee high quality. Our visitors who are direct workshop operators also appreciate this and find what they are looking for here. Vehicle tracking, digital tachograph and driver’s card, weekly rest period, cold chain management etc.... Even the smallest mistakes cost money. A comprehensive portfolio of exhibitors offers you the right solutions. As these include extremely complex topics, we are offering you a "Telematics forum" at NUFAM. Here your questions will be answered by experts. The latest equipment for tradesmen vehicles, load-securing modules and loading equipment for all commercial vehicle weight classes. On-board lifting trucks or liftgates also need space. The products offered by the exhibitors meet practical requirements. A further focus is compliance with legal regulations. By the way: in our "Load-securing forum" experts will be available to advise you. Associations, driving schools, trainers. The industry is under pressure – together it is strong. 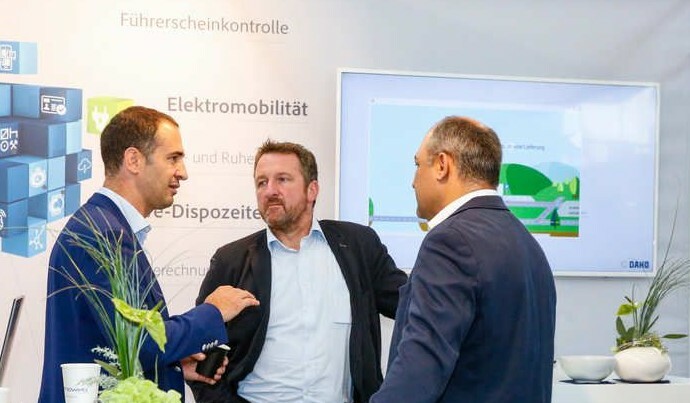 As well as representatives of the interests of our exhibitor and visitor target groups, the expertise of service providers is available at NUFAM. 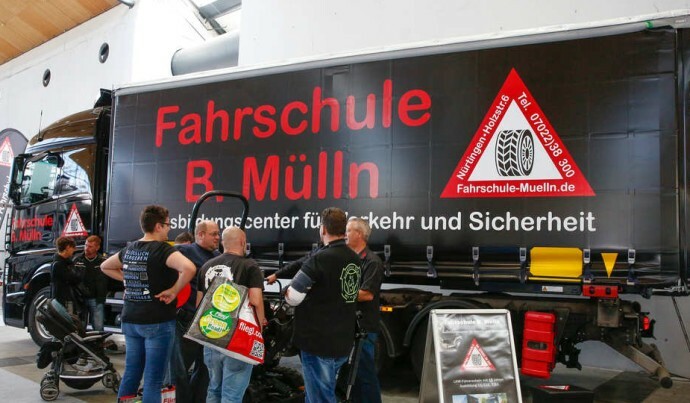 Companies that can provide training or offer apprenticeships at short notice, often Germany-wide, are present as are municipal or other training specialists who are otherwise difficult to find. Let's work together to counter the shortage of skilled workers!